Two of the hottest compact crossovers on the market today, the Mazda CX-5 and Honda CR-V, share some similarities, staring with the exact same base pricing. Both models have found widespread popularity among young drivers and families, thanks to ample space and great functionality. Let’s see how they stack up, head to head. Undoubtedly, the Mazda CX-5 shows off the look of a luxury vehicle. Mazda’s commitment to an overall design aesthetic has bred a concept that is simply more high-end than the CR-V’s, which trends toward boxy and utilitarian. 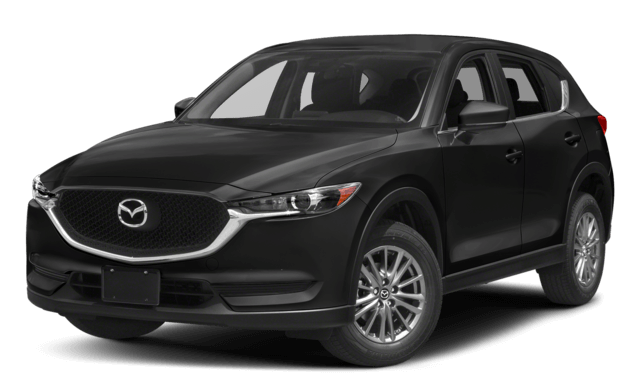 The completely redesigned Mazda CX-5’s profile is sporty and athletic, accented with the distinctive Mazda grille and standard signaling exterior mirrors. 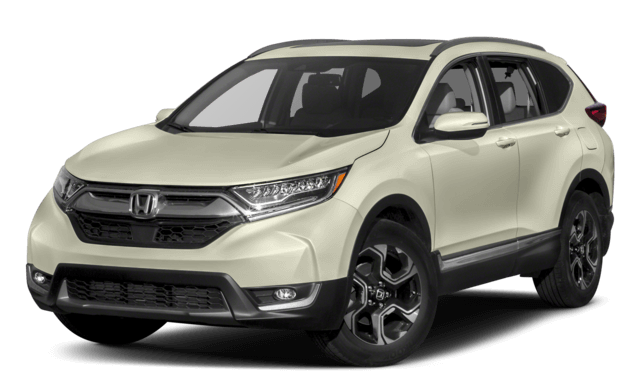 The CR-V has a more mainstream design that blends in easily with the crowded compact SUV space. Inside the cabin, the Mazda CX-5 delivers a tasteful, upscale environment, much of it new for 2017. White leather, black, piano black, and satin metallic accents are available, along with leather seating, heated rear seats, and more. Inside the CR-V, you’ll also see some new updates from the prior year model. Leather seats are available, however, some of the design elements lean toward the downscale, like plastic trim styled to look like wood. Between its glam design and all the included extras, the Mazda CX-5 is ready to help define your lifestyle. You can experience it all at Biggers Mazda! Our staff is up-to-date on all the features and amenities of the Mazda CX-5 and can show you how to use them on a test drive. We always have a fully-stocked inventory of Mazda CX-5 vehicles, and we can answer all your questions about pricing and financing. We’re here to help, so come on down! Contact Biggers Mazda today!